Swedish military says its fighter jets detected four Russian planes in the international airspace over the Baltic Sea on Tuesday. Two Russian Tu-22 supersonic bombers escorted by two Su-27 multirole fighters were spotted at around 5:30am local time, according to the Swedish Armed Forces. The Russian planes had their transponders, which make it easier for aircraft to be located, switched off, it added. “The threat level to Sweden has not increased, but the Swedish armed forces track, as always... the increased activity in our neighborhood,” Goran Martensson, Sweden’s Chief of Joint Operations, is cited by Reuters. 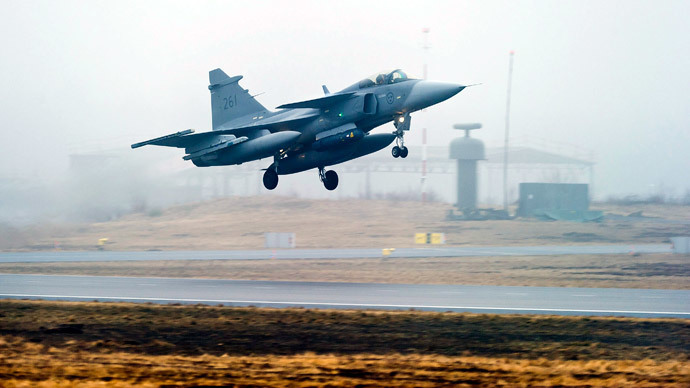 Deputy Chief of Operations, Anders Grenstad, told TT news agency that “it is the first time in years that we have seen precisely this type of aircraft over the Baltic Sea." The Swedish military believes that the Russian aircraft first flown over the Baltic coast, then turned south toward the islands of Bornholm and Gotland before heading back to the Finnish Gulf. Russia has increased the number of its flights in the Baltic in recent years as a response to NATO’s expansion to the east and the inclusion of Latvia, Estonia and Lithuania into the Alliance. 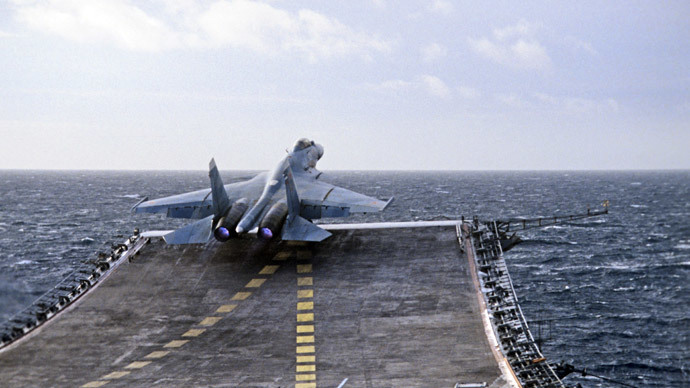 In late 2014, Sweden and Denmark complained about a Russian fighter jet flying with a transponder off and nearly crashing with a passenger plane. Moscow replied to allegations by saying that the maneuvers of its military aircraft posed no threat to the commercial liner. 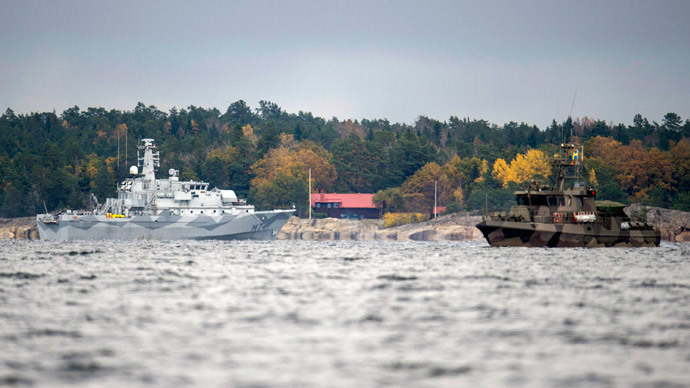 In October last year, the Swedish Navy launched a large-scale, yet fruitless hunt for a Russian submarine, which was allegedly seen in its territorial waters. 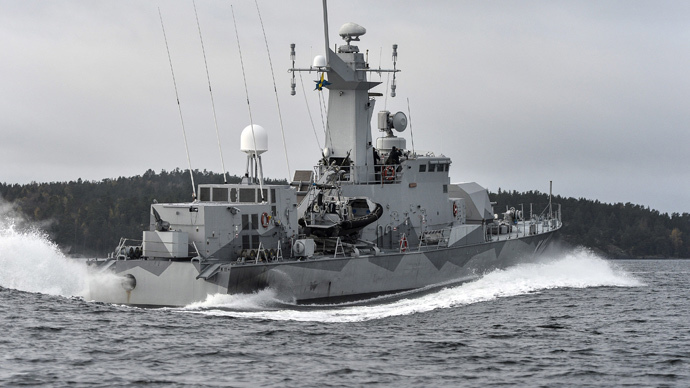 Earlier in March, the Swedish authorities allocated additional 6.2 billion kronor (US$696 million) in 2016-2020 due to increasing concerns of Russia’s growing military presence in the Baltic Sea. 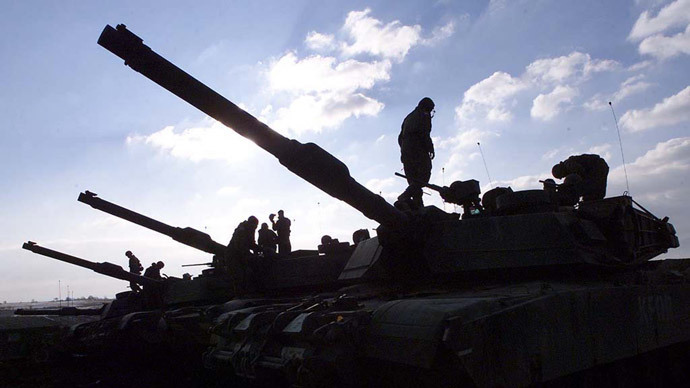 Sweden maintained its neutrality, saying that it has no plans to join NATO, but Stockholm recently announced closer military cooperation with neighbors from Finland and Norway.